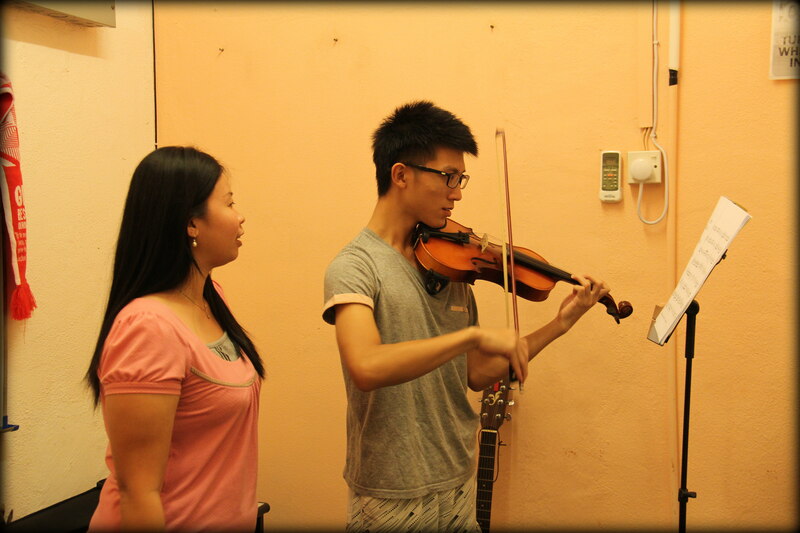 Students enjoy learning while developing basic skills such as holding the violin correctly, using the bow and playing simple tunes right up to an advanced level through which they can play the songs of famous composers from the Baroque, Classical and Romantic periods. Our comprehensive music curriculum includes sight reading, ear training, harmony, theory, technique, and repertoire. Students are prepared for both theory and pratical examinations. Classes are offered as both individual and group lessons. Ever wanted to learn to sing but afraid to try ? Whether you have professional aspirations or just want to have fun, Excel Music can help you gain the skills you need. Our teachers will show you how to apply the principles of heallthy vocal production with every style of music. 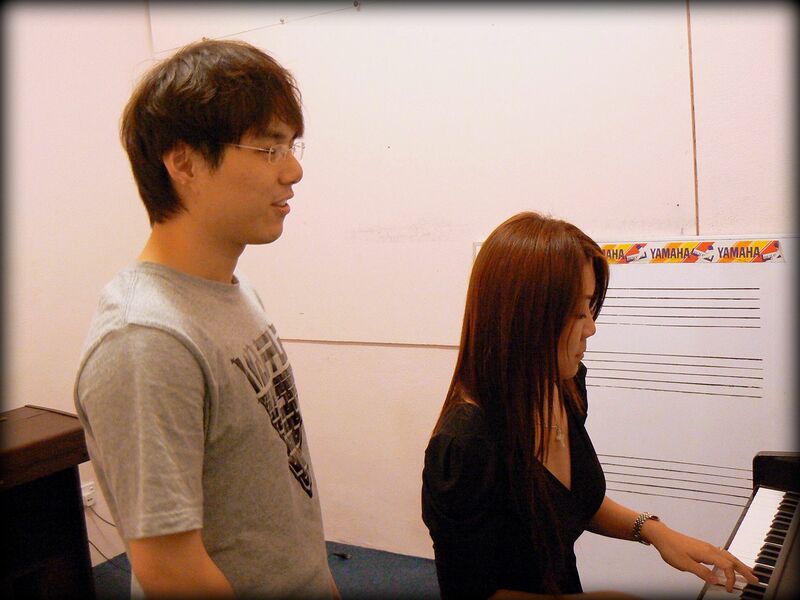 Classes are conducted for either pop or classical music. Copyright 2016 EXCEL MUSIC STUDIO.